Kalkaska Memorial Health Center is Growing Now! You will discover many medical care options not often found in a small community – and even more are on the horizon as we continue to grow. 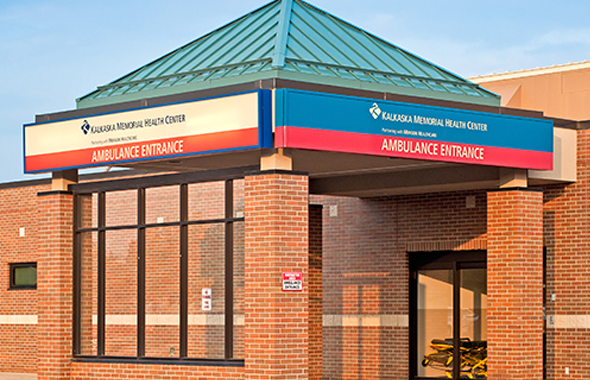 You can receive excellent care in Kalkaska from people you know and trust. KMHC is Growing NOW! View information about parking during the construction. KMHC offers 24/7 emergency care services, staffed with board-certified emergency medicine physicians and advanced practice providers. 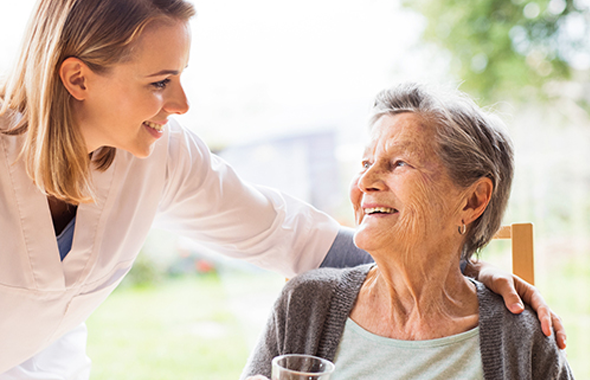 We are privileged to provide outstanding services for the senior members of our community with unique family-style living homes, comfortable assisted living, and long-term care. 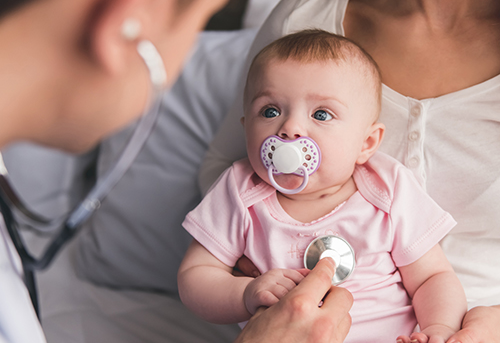 Each of our physicians is board certified in family practice, pediatrics, or both and can care for your entire family at all stages of life, from prenatal care to long-term comprehensive care.